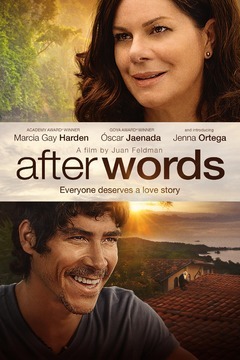 Academy Award (R) Winner Marcia Gay Harden (Fifty Shades of Grey) stars as a librarian who attempts to escape her mid-life crisis by traveling to Costa Rica. There she meets a younger man (Oscar Jaenada - Pirates of the Caribbean On Stranger Tides) who takes her on an unexpected journey filled with adventure and romance. A depressed librarian travels to Costa Rica and finds unexpected romance.